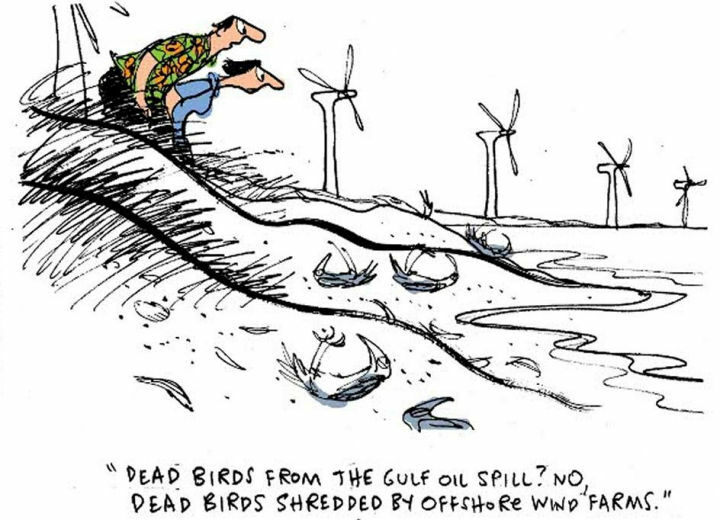 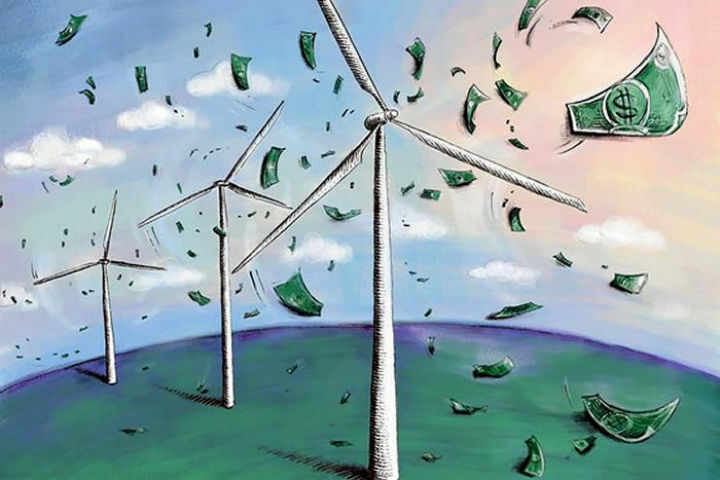 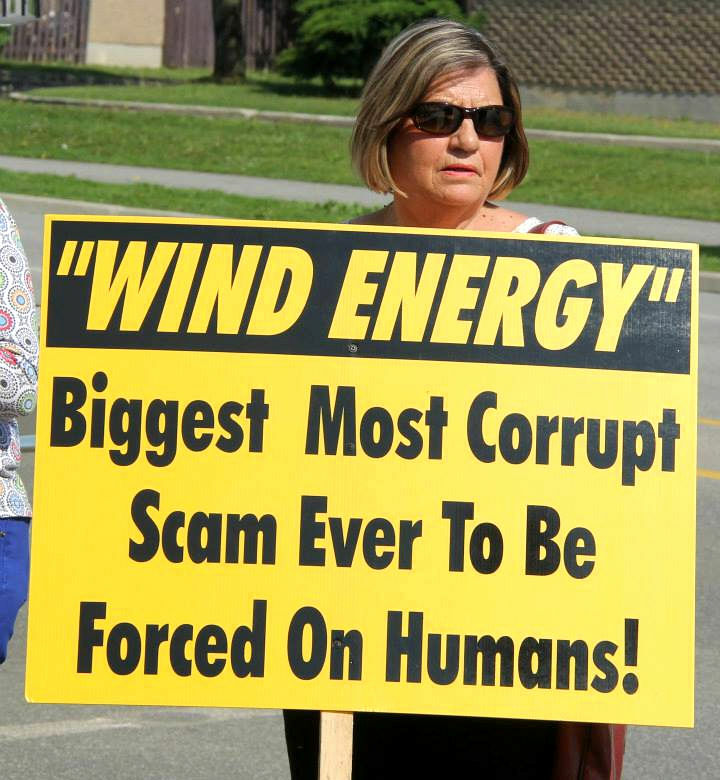 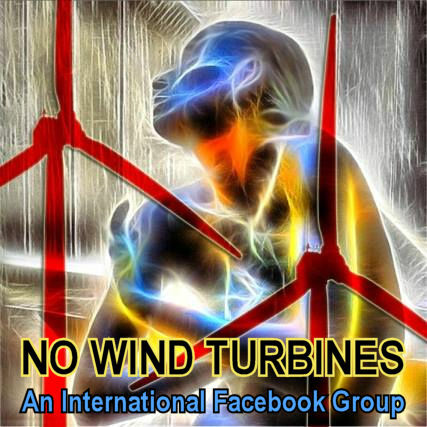 "This group was started to help the people around the world to share information about the impact the wind industry and governments are having on them, the environment, industry, economy and wildlife." 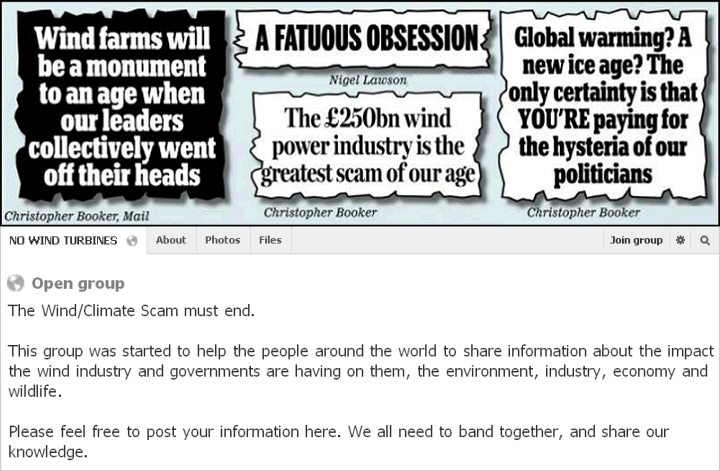 "Please feel free to post your information here. 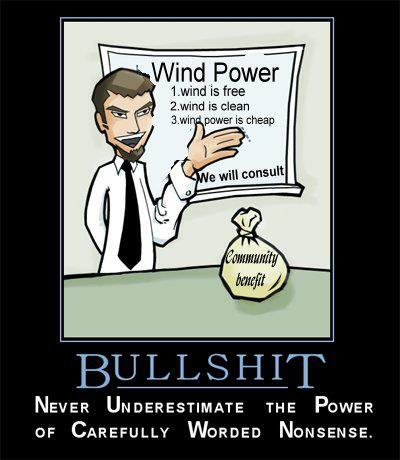 We all need to band together, and share our knowledge."